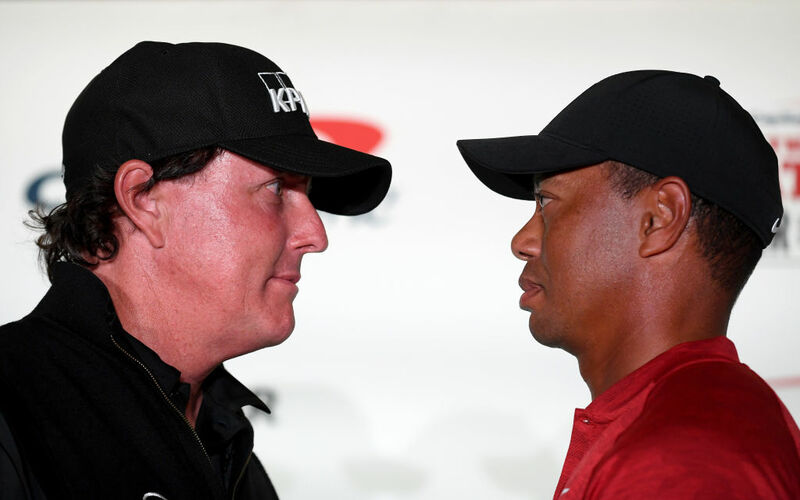 Golf icons Tiger Woods and Phil Mickelson are set to go one-on-one this Friday, November 23 at Shadow Creek Golf Course in Las Vegas, with $9 million on the line in a winner-take-all showdown. However, the two legends have also decided to add at least one $200,000 side bet on the first hole because, why not? 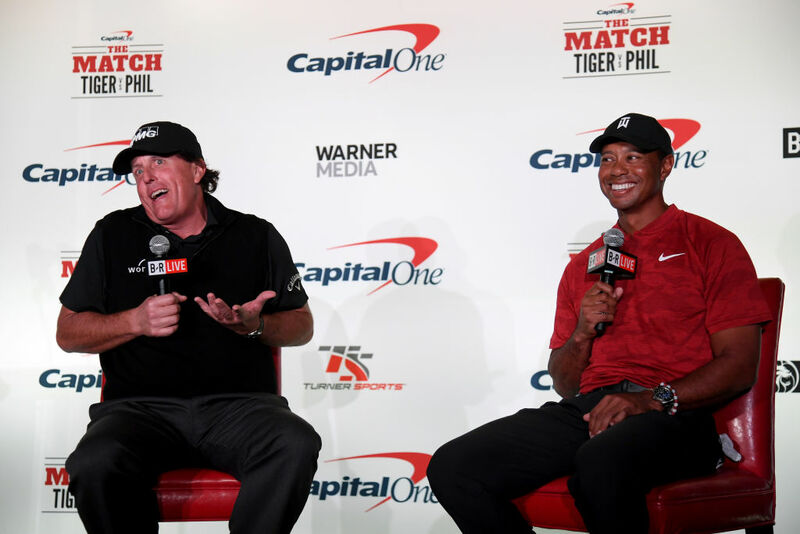 During a news conference on Tuesday at Shadow Creek, Mickelson flirted with the idea of side bets that are to be part of the pay-per-view event, which is set to begin at 3 pm ET. Naturally, Tiger boosted the stakes. "I feel like the first hole is a great hole for me," Mickelson said, per ESPN. "And I believe -- in fact I'm willing to risk $100,000 that says I birdie the first hole. So that's how good I feel heading into this match." Mickelson made it clear to Woods that he didn't have to accept, but the 14-time major champion said: "So you think you can make birdie on the first hole? "I know I'm going to make birdie on the first hole," Mickelson said. According to ESPN, Woods is currently favored (-200) at the Westgate Las Vegas. The live event will be broadcast on PPV for $19.99. It can be ordered through major cable providers, including AT&T's DirecTV, U-Verse, Verizon and Comcast.